Offering you a complete choice of products which include crompton greaves tsa torque control soft starters and crompton greaves msf soft starters. 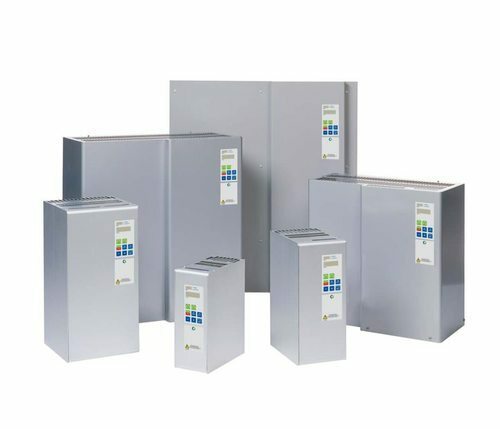 Crompton Greaves Soft Starters take control to a new level. Soft torque starting, intelligent load monitoring and smart stops are all included and accompanied by a robust and compact design. Torque control provides linear acceleration and deceleration. Minimizes equipment impact and eliminates needs for motor controlled valves. Built-in vector brake offers quick and safe braking of screens. No need for mechanical brakes. 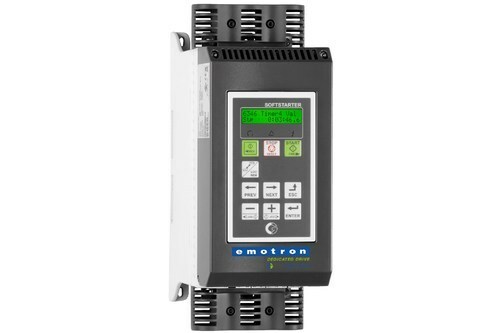 Built-in shaft power monitor sends warning or stops the pump when the load is outside the chosen limits. The analog sensor can be connected to MSF to control the start and stop levels. MSF torque control minimizes the start currents.